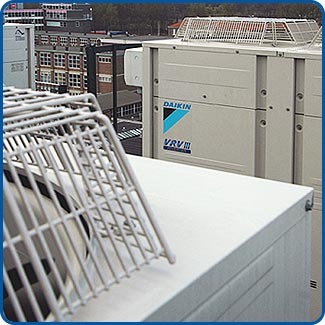 Since 1985, air cool engineering systems has provided a network of service and maintenance services throughout the UK and Ireland. Our specialist engineers and technicians can provide expert advice and possess the trouble-shooting capabilities to deliver solutions - on time and on budget. 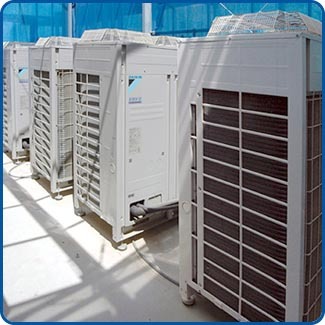 Air cool engineering systems ltd, have a Service & Maintenance Department that can effectively organise and implement planned preventative maintenance schedules, to ensure your property meets all legal and regulatory requirements, and that systems continue to work effectively and efficiently. We assure quality of services and workmanship, by providing professional and independent management of your property’s heating, cooling and ventilation system. Clients holding an annual Service and Maintenance contract with air cool engineering systems, can enjoy the benefits of our dedicated 24hr emergency repair and call-out facility. This is available 365 days in the year! To find out how air cool engineering systems’ Service and Maintenance Department can provide strategic, tactical and operational support, contact us via our web enquiry form or telephone 01438 880326 where we will be happy to discuss your requirements.